The United Republic of Tanzania is located in eastern Africa on the Indian Ocean between Mozambique and Kenya and includes the island of Zanzibar. 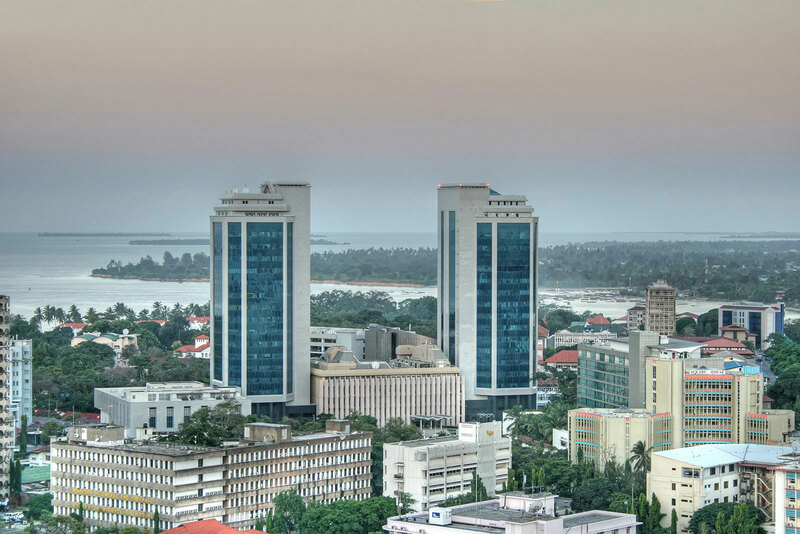 The capital, Dar es Salaam, is located along the eastern coast on the Indian Ocean. Tanzania covers an area roughly twice the size of California. The terrain includes coastal plains, a central plateau, and highlands in the north and south. It is home to Mt. 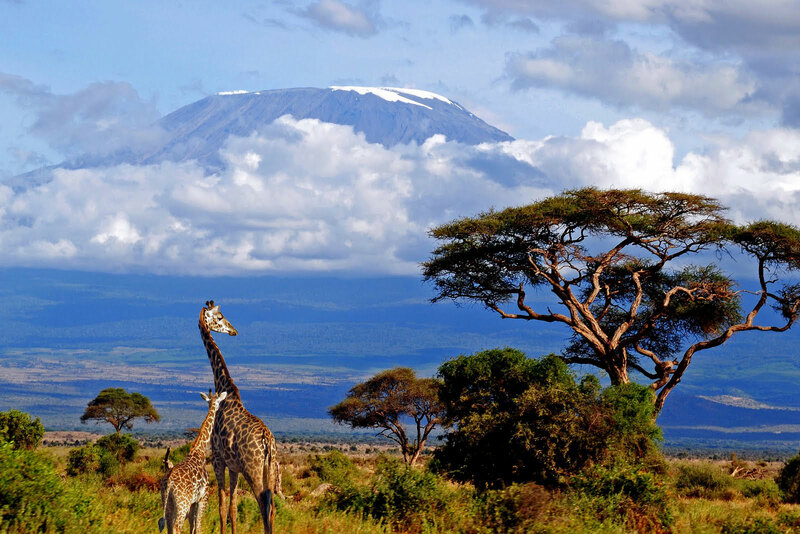 Kilimanjaro ( the highest point in Africa ) , Lake Victoria ( the second largest lake in the world), and the Great Rift Valley.The climate varies from tropical along the coast to temperate in the highlands. Natural resources include hydropower, tin, phosphates, iron ore, coal, diamonds, gemstones, gold, natural gas, and nickel. People. More than 37.1 million people live in Tanzania. Kiswahili or Swahili (Kiunguju in Zanzibar) and English are the official languages; Arabic and numerous other local languages are spoken as well. The population is overwhelmingly native African (99%), most of whom are Bantu (95%). Religious practices on the mainland include: Christian (30%), Muslim (35%), and indigenous beliefs (35%). The nation gained its independence on April 26, 1964. Its constitution went into effect on April 25, 1977, and underwent major revisions in 1984. Tanzania’s president and vice president are elected by popular vote for five-year terms. The move to multiparty politics has been complicated by the omnipresent ruling party of current President Benjamin Mkapa from the Chama Cha Mapinduzi party (CCM). Although other parties have been allowed to register, CCM maintains its dominance through near media monopoly but also a network of community and workplace cells to monitor all social activity outside of religion. Tanzania’s primarily agrarian economy is constrained by geography and environmental factors such as low and erratic rainfall, soil erosion and deforestation. Only 8 percent of Tanzania’s land is under cultivation, although about 80% of its population are employed in agriculture. The principal cash crops of coffee, cotton, sisal and tobacco have been affected by instability in world market demand and rising costs of imported fuel, fertilizers, and equipment. An infrastructure that is deteriorating due to internal and external causes also affects the country’s economy. Communications and transport have been neglected, for example. Tanzania has 127,000 landline telephones, 115,000 Internet users, and 2.8 televisions per 1000 people. Its 134,000 motor vehicles travel 52,800 miles of highway. The southern third of the country is especially isolated, even from inferior transport services. Military expenditures are 0.2% of the Gross Domestic Product (GDP). Current disputes: boundary disputes with Malawi, and some civil strife. Located in Dar es Salaam, Tanzania, the Diamond Jubilee Hall Exhibition Centre is one of the favorite exhibition centres for visitors .It is spread over a vast area. Diamond Jubilee Hall Exhibition centre works as a host for many events annually. One can see exhibitions related to gifts items, accessories, lightening markets, Mother and Child Show along with a host of a lot others, happening in this place every year. Apart from these exhibitions many Trade Fairs and outdoor exhibitions are also organized by a lot of leading industrial markets in the Diamond Jubilee Hall Exhibition centre. Diamond Jubilee Hall Exhibition centre is one of the most attractive place for buyers and visitors as they are able to see the new brands and products under one roof.